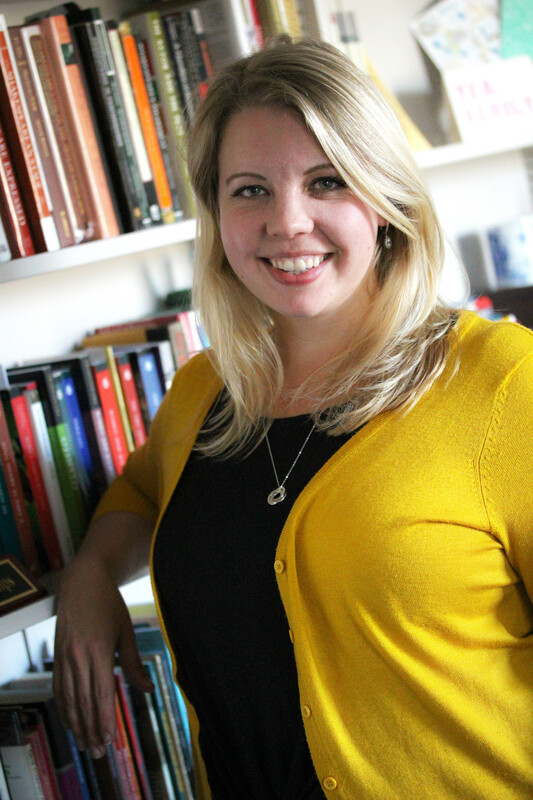 CHELSEA PHILLIPS is a professional dramaturg and theatre historian, Dr. Phillips completed her doctorate in Theatre at The Ohio State University and also holds an MFA in Dramaturgy from Mary Baldwin College/The American Shakespeare Center. As a dramaturg, she has worked with Manhattan Shakespeare Project, the for/word company, Uncut Pages Theatre, and artists from the Royal Shakespeare Company, Folger Shakespeare Theatre, and the American Shakespeare Center, among others. As a scholar, her research focuses on celebrity pregnancy on the eighteenth-century British stage, currently the topic of her book project. Her most recent article, "'Mrs. Pickle's Mistake:' the Origins of an Eighteenth-Century satirical print" appeared in the journal Women's History, and she is currently at work on an article about the infamous rival Romeo and Juliets of 1750. Her research has been funded by generous grants from the Folger Library, the Lewis Walpole Library, Villanova University, Ohio State University, and Coca-Cola. Dr. Phillips is an associate director for the International Perceptions of Pregnancy Researcher’s Network, and co-convenes the Pregnancy and Motherhood working group for the American Society for Theatre Research. At Villanova, she teaches the core Dramaturgy sequence, and has designed the special topics classes Shakespeare on Stage and New Play Development (developed with playwright in residence Owen McCafferty). 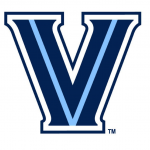 Want to learn more about Chelsea Phillips on the Villanova University Campus?